PNCA awards 54 Departmental Merit Scholarships in recognition of student achievement and excellence. PNCA students are designers, illustrators, painters, photographers, filmmakers, builders, welders, story-spinners, sculptors, performers, and makers. They tackle questions around sustainability and media consumption (for example) and work with materials as diverse as wood, sound, and mylar balloons. Sometimes all at once. They pursue entrepreneurial success, maintain thriving freelance careers alongside their schoolwork, and connect with clients and collaborators both in Portland and around the country. They think critically, push boundaries, and make opportunities. Each Spring, PNCA pauses to recognize student excellence and achievement. The Departmental Merit Scholarships are awarded by the faculty in each of the College’s 12 programs, and recognize student successes within a department. This year, the PNCA faculty is proud to award 54 scholarships and awards. 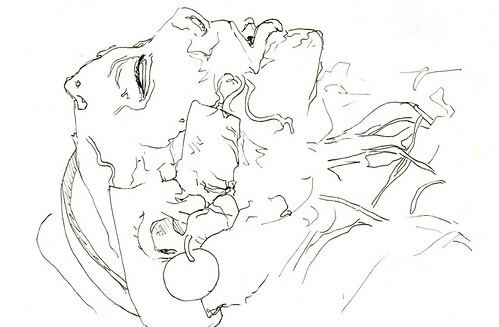 Learn more about PNCA’s Animated Arts Program. 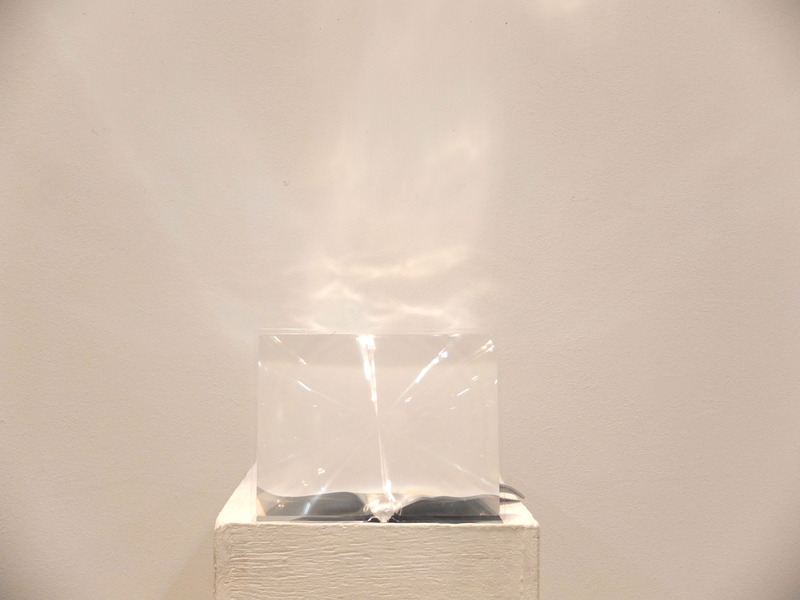 “Entropy,” by Isabelle Harada ’14. “The Runner,” by Beryl Allee ’16. Animation, 0:07, Youtube. “Hillbilly Dance,” by John Summerson ’15. Video via artist’s website. 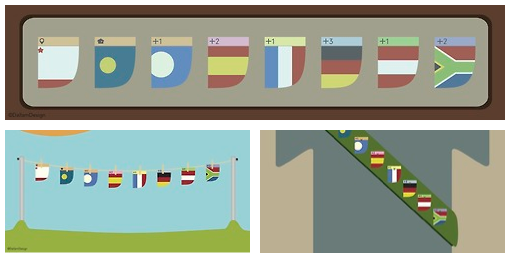 Final Project, Beginning Animation, by Erik Hoofnagle ’15. Animation, 2:18, Youtube. 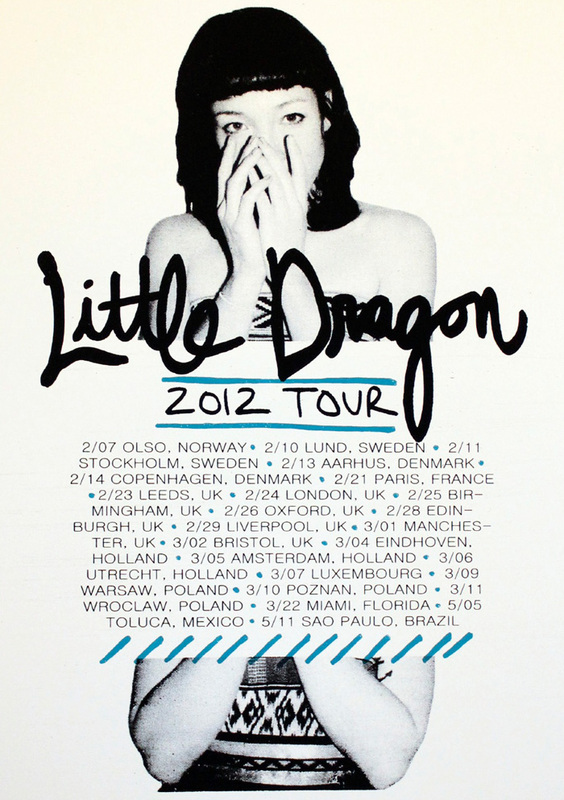 “Little Dragon Gig Poster” by Justine Robinson ’14. “Duende,” by Stephanie Herwig. Image via ijustmightexplode. By Mei-loong Ratz ’14. Image courtesy of artist. 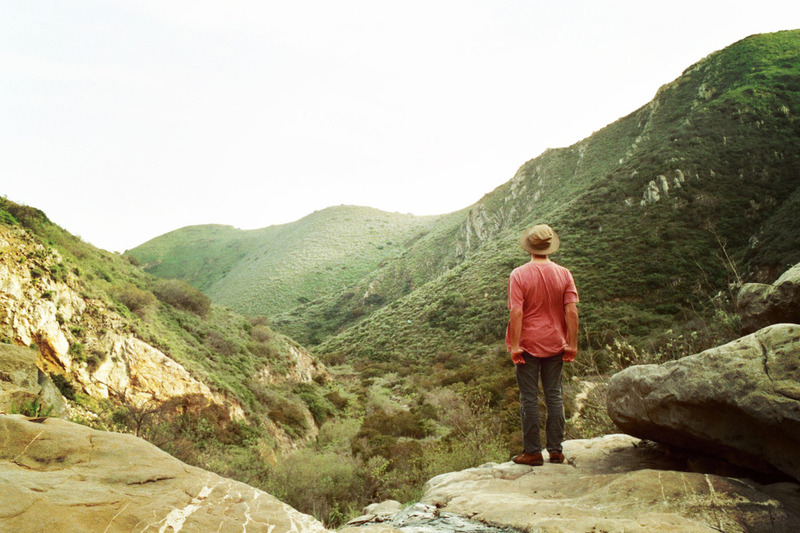 “The World So Small,” by Jason Dallam ’14. Image via artist’s blog. Design by Erica Larson ’13. Image via the artist’s website. 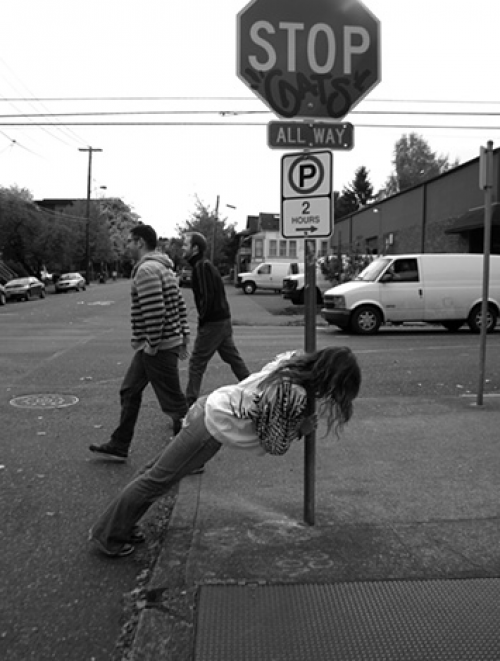 Learn more about PNCA’s Communication Design Program. Evan Humphreys ’16, Madeline Manson ’16, Nyssa Oru ’16, Quinn Richards ’16, and Dillon Silva ’16. These awards are given for outstanding achievement in the classroom. Winners are selected by a vote of the Foundation faculty. An exhibition of the four award winners will be mounted in the Fall. “A Moveable Feast,” by Marlowe Dobbe ’16. Image via artist’s website. 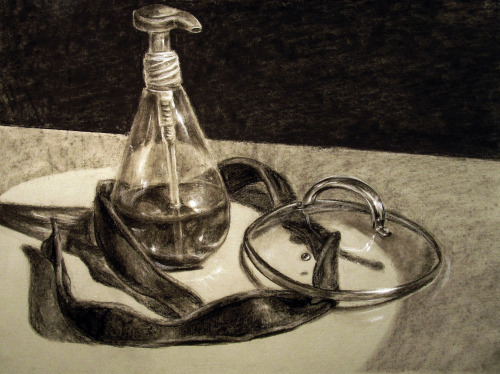 “A Soapy Still Life,” by Beryl Allee ’16. Image via artist’s blog. 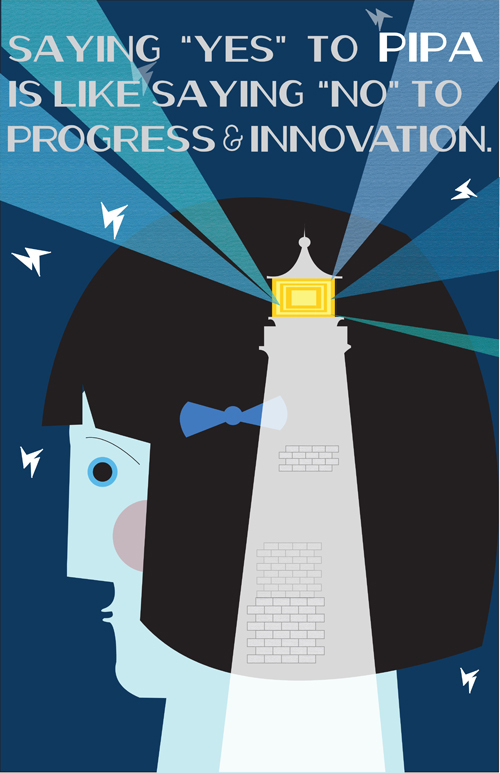 Learn more about PNCA’s Foundation Year. 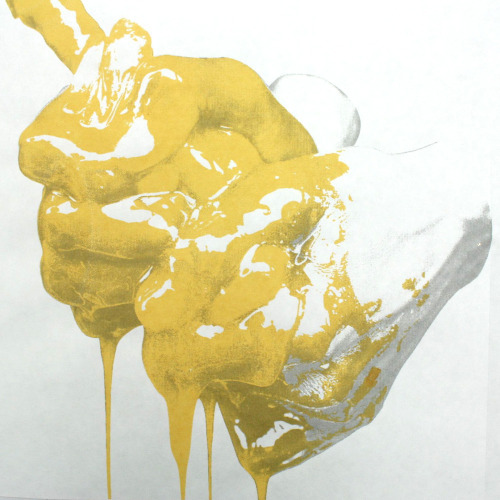 “Consume and Regurgitate,” by Madelyn Freeman ’13. Photo via artist’s website. 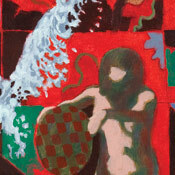 “Fluid,” by Mary Brossman ’13. Silver mylar, mirror acyrlic plexiglass, magnifying lens. 2012. Photo via artist’s website. 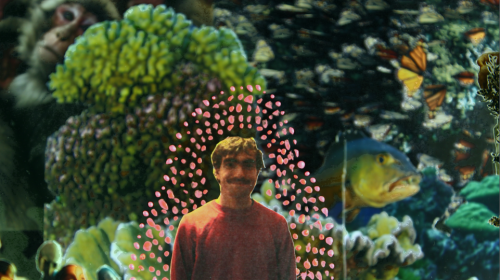 “Carl Sagan,” by Emily Wise ’15. Learn more about PNCA’s General Fine Arts Program. In addition to creating portfolios that exhibit a high level of professional practice and personal vision, Gabi and Drew have shown the ability to inspire and encourage excellence in our illustration community. Their work will be on display at the PNCA Illustration Juried Show opening in May 2013, and is currently on our department Tumblr blog. 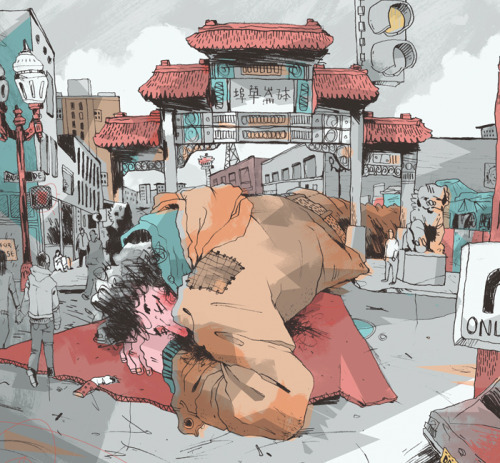 Learn more about PNCA’s Illustration Program. 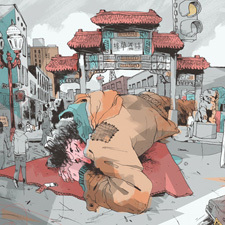 “Homelessness in Portland,” by Drew Bardana ’13. Via the PNCA Illustration Tumblr. 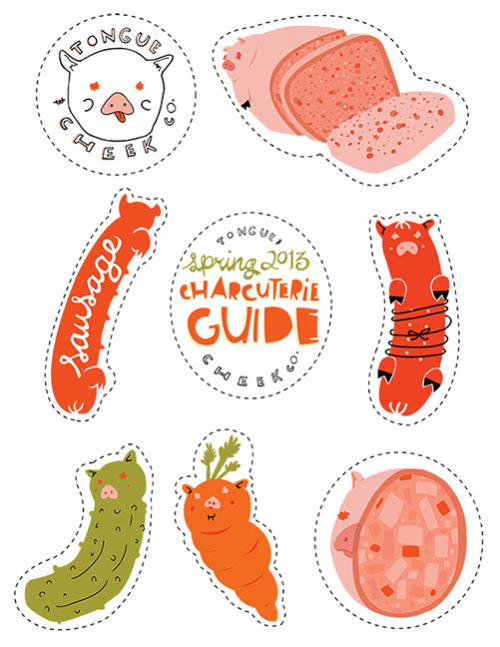 “Spring Charcuterie Guide,” by Gabriela DeLeon-Larson ’14. 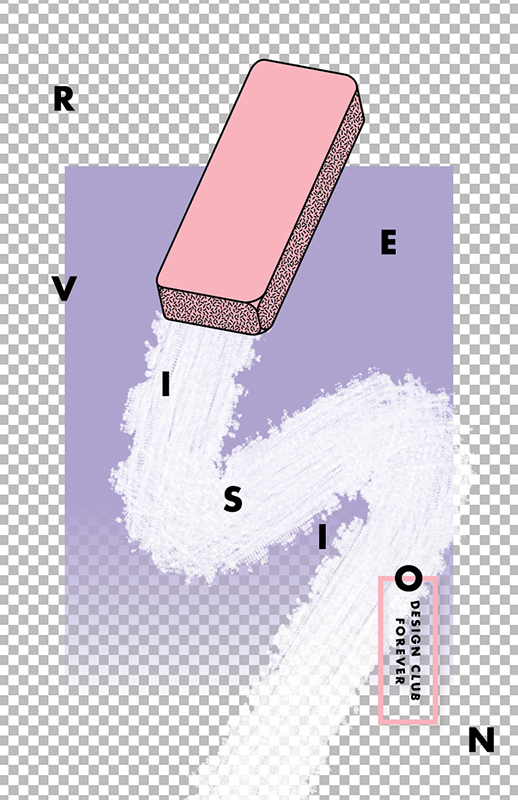 Via the PNCA Illustration Tumblr. The faculty were extremely impressed by the vision, rigor and craft evident their work. Both artists will be mounting exhibitions of new work during the coming academic year. Learn more about PNCA’s Intermedia Program. “Oy! What a Racket!” by Louise Watson ’15. Video via the artist’s website. Photo by Skylar Leaf ’15. Photo via the artist’s website. Learn more about PNCA’s Liberal Arts Program. “Nightqueen,” by Marlowe Dobbe ’16. Image via the artist’s website. 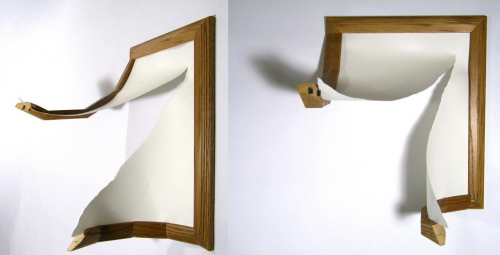 “Minimal Marks for Maximum Effect,” by Jeffrey Harris ’13. Image via the artist’s website. “FACT Y’ALL” by Louise Watson ’15. Video via the artist’s website. These students demonstrated outstanding contributions to creative practice in the painting/drawing idiom and selected for the high quality of their work and the portfolios presented. Learn more about PNCA’s Painting Program. “Represented,” by Madelyn Freeman ’13. Image via the artist’s website. “Sara Mirobdoulbaghi and I,” by Alexandra Dougherty ’14. Image via Homeroom. “Represented,” by Mary Weisenburger ’15. Image via the artist’s Flickr. The faculty were extremely impressed by their engaging and critical inquiries, attention to craft and conceptual rigor. Learn more about PNCA’s Photography Program. “On the Farm,” by Hailey Rose Jones ’14. Photo via artist’s website. 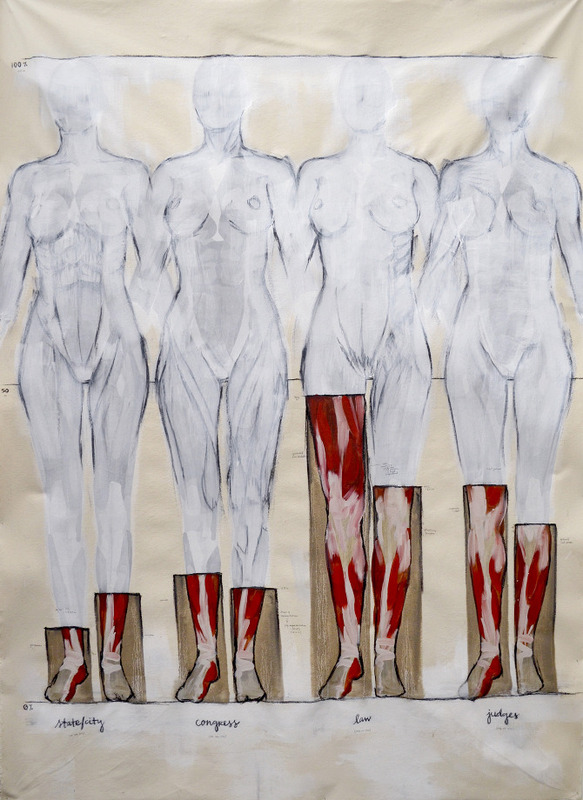 “La mitad de mi / Half of me,” by Elizabeth Leon ’14. Photo via artist’s website. “Self-portrait with my mother,” part of “A Southern Summer,” by Courtney Coles ’13. Photo via artist’s website. Laura Burke ’15, Morgan Carver ’14, Micah Fischer ’13, Marti Fraley ’15, Cecilia Hamlin ’14, Emily Hasty ’16, Erin Martinez ’13, and Justin Moore ’14. The wide variety of prints spectacular round of portfolio submissions displayed experimentation, a high level of craft and well developed ideas. There will be an exhibition of this print scholarship work in the PNCA Corner Gallery opening in May 2013. Learn more about PNCA’s Printmaking Program. “Market,” by Solita Harder-Montoya ’14. Image via the artist’s website. “Water Under the Bridge,” by Ryan Miller ’15. Image courtesy of the artist. 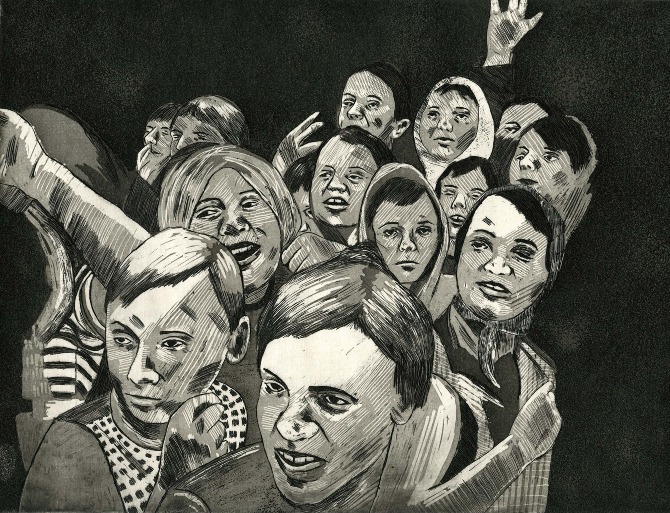 Print by Sheila Laufer ’14. Image via the artist’s website. Monotype by Claire Redman ’14. Image via the artist’s blog. Etching by Stephanie Benhaim ’14. Image via the artist’s website. 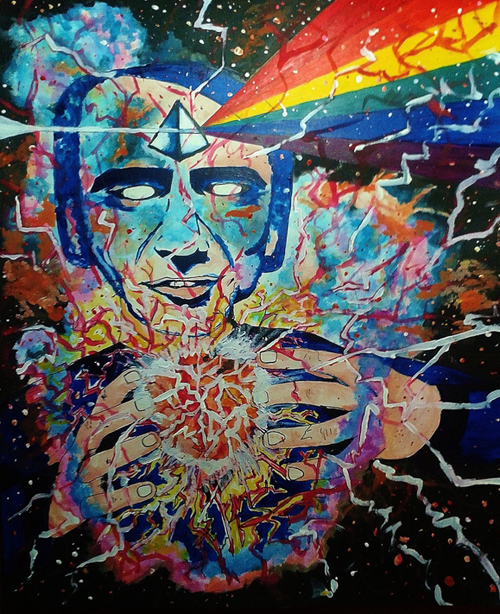 “The Bliss of Enlightenment,” by Jason N. Le ’14. Image via the artist’s website. 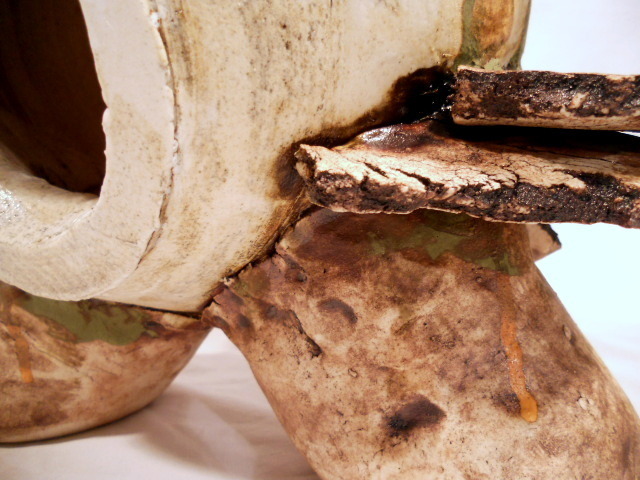 These students have demonstrated a dedicated focus in developing a working sculptural practice with the necessary skills, material sensitivities, experimental strategies and conceptual rigor. 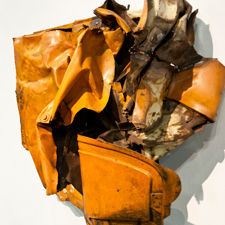 Learn more about PNCA’s Sculpture Program. 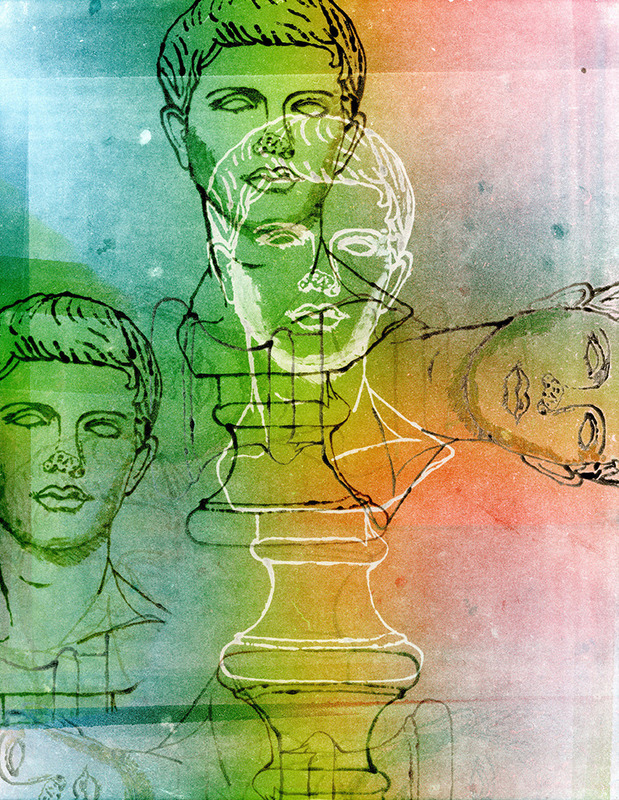 “Sexnology,” by Shannon Willis ’13. Image via the artist’s website. “Tusks,” by Erin Marshall ’15. Photo via the artist’s website. Sculpture by Ashley Cluver ’13. Photo via the artist’s website. 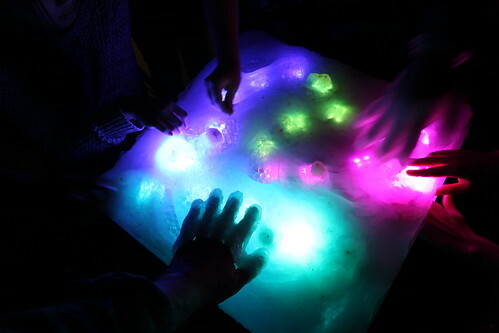 Learn more about PNCA’s Video and Sound Program. “Growing Up,” by Steven Gonzalez ’15. Video via the artist’s website.